We have been in this business for a long time now, and we noticed that a lot of companies were making the same mistakes. 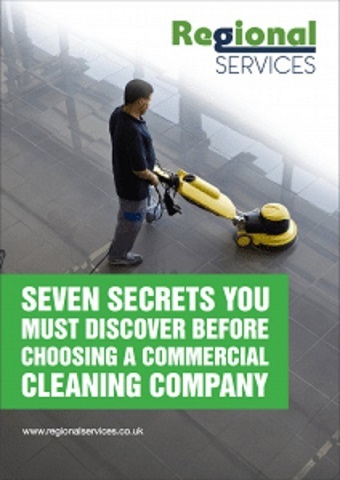 So we've put together our seven top secrets you need before choosing a commercial cleaning company so that you don't make the same mistake that so many others make. Fill in your details below to download this free guide. We deliver quality cleaning services which is why we don’t tie you into a long-term contract. Our clients stay with us just because they want to and this is why our very first client has been with us since 2003. 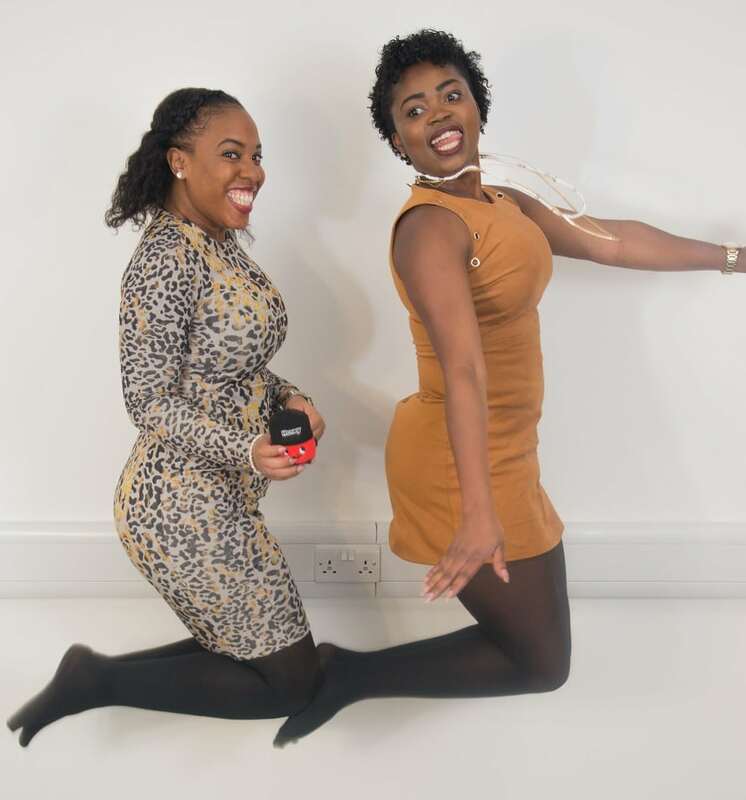 We provide each client with their own dedicated team, this includes a dedicated cleaner who has experience cleaning a business like yours and a dedicated Area Manager. This allows your cleaners to become efficient at cleaning your building. We know from our years of experience that the only way to achieve quality is to have direct & onsite supervision. So it’s important to have managers on-site regularly while the team are actually cleaning. At Regional Services we provide a dedicated Area Manager to oversee the service, so if you have a problem you can contact them directly by phone or email. You will also direct access to the office helpdesk and our working directors. We have a strict recruitment regime and training throughout all levels of the cleaning company. Our training manual is in compliance with Safe Contractors and (BICSc) The British Institute of Cleaning Science. Our cleaning proposals are tailored to your business, our director comes and looks around to develop a quote. This also gives you the opportunity to include any special requirements or requests and the ability to discuss any previous issues or concerns you've had. "We at Perkins Refrigeration Ltd have used Regional Services for many years. They have in that time been an excellent cleaning company to deal with. They are regular, thorough and very good value for money. Being in the building trade at times our office looks pretty messy, but every morning it looks clean and tidy. Thank you and your cleaning operatives. We would without hesitation recommend Regional Services to all as an excellent cleaning company." We provide cleaning services, maintenance and support services to businesses all over London. Since 2004 we have delivered high-end office cleaning services, you can trust us to keep your premises clean, safe and secure.